619-552-3614. #1 Towing Chula Vista. Best Tow Truck Company. 24/7 Emergency Towing operating in Chula Vista that is fast, reliable, affordable, and professional tow service. - 619-552-3614. #1 Towing Chula Vista. Best Tow Truck Company. 24/7 Emergency Towing operating in Chula Vista that is fast, reliable, affordable, and professional tow service. Military, Student, And Senior Discounts Available. Call San Diego's #1 Professional, Safe, and Affordable Towing Co.
Our towing professionals in the field are educated and highly skilled and will provide you with a premium service at an affordable cost to make sure your vehicle is safely towed and cared for whether it is an emergency or otherwise. 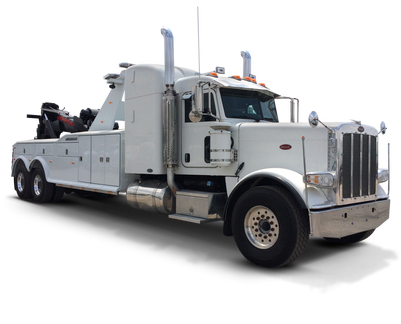 ​24 Hour Towing San Diego, California offers superior towing truck services and roadside assistance for light vehicles, semi trucks, small cars, RV's and Motorcoaches', Tour buses, heavy-duty equipment, cargo, containers, and so much more. We will connect you with professionals that work within the towing & recovery industry for over 15 years. We abide by all stringent local and state laws and practices the highest safety standards. Our dispatcher will provide high-quality assistance when you are on the phone. We cover all of San Diego between ourselves and our sister companies. 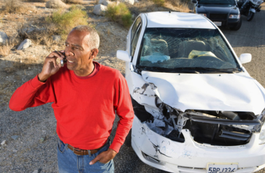 Give us a ring if you need towing service on Interstate 5, Interstate 15, or Highways 805 or 8. There is a high level of dignity in the quality of our work we put out and bespoke the loftiest measures of professionalism to show our customers we unquestionably do consider everything while handling your vehicle. We carefully hire towing truck drivers that are professional specialists who frequently deal with AAA, Highway Patrol, emergency roadside assistance tows, and cars that are broken down. If we are the ones that dispatch a certified tow truck driver to you, you can rest assured you are in good hands. ​From the moment our dispatch answers the phone to the time a local towing service arrives is common to take upwards of 45 minutes depending on the size of the vehicle, time of day, type of towing service, and location or reach of the wheels. Pricing along with time to complete the job will vary as well. No matter what you need us for or when a 24-hour tow truck in San Diego will be standing by waiting to assist. We offer affordable towing services, San Diego, Ca. Drivers are equipped for both light duty as well as medium and heavy duty towing. So if your four-door sedan's battery died and now needs a jump start or tire change and repair, small truck or coupe is in need of a standard wheel-lift tow truck or flatbed hauling tow truck, we do that. If you need an RV, camper, even semi truck towed or found yourself needing a winch out in off-road recovery; we would hurl a medium or a heavy-duty truck to your location depending on a few variables we can discuss over the phone. ​Our wheel-lift tow trucks are excellent for these type of small jobs as aforementioned, and our big rigs are capable of the big boy jobs. 24/7 coverage means you if you need a tow truck near San Diego, you never have to agonize about who you should call for a car, or semi truck break down on the expressway. Chula Vista's Best Towing Company has professionals ready to serve you day or night for jobs both big and small. When you need peace of mind, not just a tow, give our licensed drivers of heavy, medium and light duty tow trucks a call. ​Our professional, deeply educated, and prompt drivers adhere to San Diego, California's towing guidelines on both a local and statewide level. Drivers undergo cyber-based training on how to accurately follow and enforce the several towing ordinances in San Diego. We do not employ predatory drivers; alternatively, we operate amidst businesses that control impound parking lots and dispatch us when a vehicle is in need of impounding. ​Here you will find a link provided to the web-page that outlines specific San Diego parking enforcement and towing guidelines for you to examine. We try the best we can to unite you with a local tow truck who might be nearby which is often the case when we get a call from an H.O.A, or apartment manager; we then dispatch the closest vehicle to pick up the illegally parked car. You should call the non-emergency San Diego Police Department, SDPD number first to see if impounding your wheels had transpired. As you can see, we take our premium towing service quite seriously. Every customer of ours, whether they are from Chula Vista or not, is important to us. If you need another towing related service but you do not see it listed in our benefits above, all you have to do is give us a quick call. Since we are a 24/7 emergency service as well, we can answer the phone at any time of the day or night for you. We are not a cheap towing service, we're prompt, fairly priced and get the job done right the first time. Do not risk your vehicle with cheap towing services using outdated and rusted equipment or ill maintained towing rigs that could put your car in danger during the towing process. Instead use a trusted towing service that can accomplish what you need in a timely manner where you are not left at the curb waiting around forever in that California heat for someone to arrive. Last but not least, our towing rates are some of the most affordable towing rates in all of Chula Vista California. You could go for the bottom of the barrel and risk hiring an unsafe company that may mistreat or even damage your car (perhaps damage it even worse when you are getting towed from a car accident) during the towing. Or you could hire us. We offer a premium service that is the premiere towing service in the entire area at affordable rates. Our highly modern, well maintained fleet combined with our experienced, battle tested technicians makes for a service that is unbeatable. Since we have a fleet of vehicles, you are assured that when you call us we will answer regardless of the time or day. It does not matter whether it is rush hour or 3 in the morning, we will be there and we will be there quick to get the job done for you. 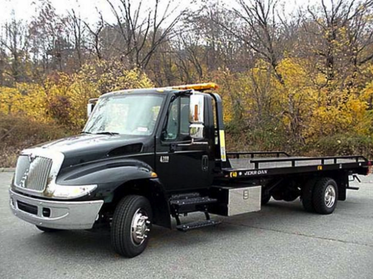 Our tow trucks are top of the line, modern vehicles that are maintained to perform at their optimum level every day of the week, every month of the year. Also, each of our trucks come equipped with the right tools for the job to get the job done the first time around when we arrive on the scene. Any kind of towing you can think of, we have the ability to do it. Our flatbed towing is perhaps our most versatile and flexible unit within our growing fleet. It can haul upwards to 2 cars at a time if the need arises such as in a car accident or collision. Along with our flatbed trucks, our winching systems allow us to safely hook onto your vehicle and pull your vehicle to us. 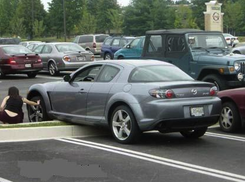 This is how we are able to get into all the tight parking spaces and still able to tow your car regardless of which area of Chula Vista you are in. Our winches are designed this way to prevent the need to do excessive backing up which can lead to potential dangers. 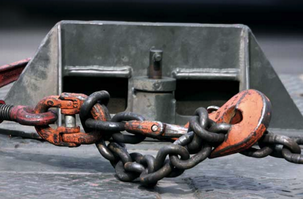 Since our winching systems are top of the line, you can be assured our chains and hooks will not damage or scratch your car. This is especially true when operated by our skilled drivers that do this day in and day out. Did your car just break down while you were driving through Chula Vista? Hey, we understand! People drive through multiple towns and cities throughout their stay in California on an almost daily basis, whether they are just traveling through or living here! We are the best and closest to you though if an accident does occur, but we will not leave you hanging in Chula Vista just because you need your car towed to another area. We offer the most affordable long distance towing. Our towing rigs are equipped to be able to drive your car from Chula Vista to wherever your destination is in a safe and efficient manner that will not damage your vehicle. Our drivers are also trained in the event of this happening. So sit back and relax, we got you covered on this too with our 24/7 towing fleet to take your car out of Chula Vista to wherever you need to go. 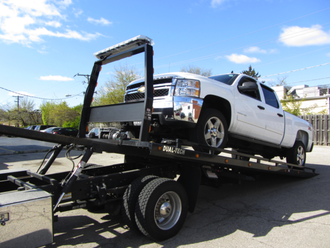 Whether your car is rear wheel, front wheel, all wheel or four wheel drive, we got the specialized towing equipment to get the job done the first time around. No one likes getting towed, and even less people enjoy waiting around forever for the tow truck to arrive for them. We understand this. That is why our fleet of tow truck drivers are never far away in the Chula Vista area. 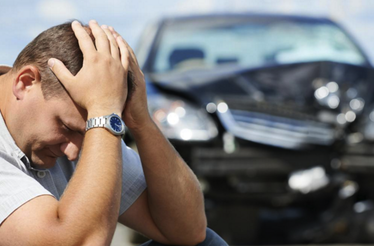 We will be ready to be of service to you in your time of need and will drive out to where you are quickly. Find yourself locked out and in need of someone to open the car? We got you covered. Got a flat tire and it’s late at night and you have to work early in the morning? We will be there before you know it. Our drivers are not only safety conscious, but we are time conscious as well. Our towing services are designed to be fast, smooth and easy for our customers so they can get out of the situation they are in as quickly as possible. And unlike other towing service companies, we can guarantee we will have the right towing equipment to get the job done when we arrive. No waiting around for someone to hot shot out a special piece of equipment. We got you completely covered! 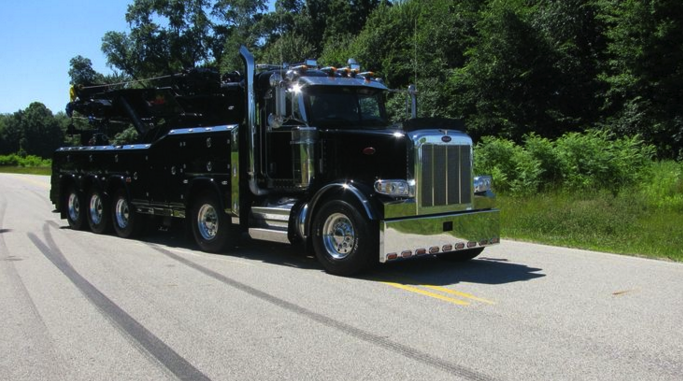 As mentioned earlier, many towing companies are doing this as a part time job and do not have the personnel to provide you continuous and reliable service. 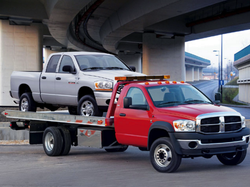 Our fleet of field towing technicians are trained for every towing situation you can think of. Throughout all of California, there are many areas that are difficult to maneuver. This is as true for San Diego as it is for anywhere else. Our towing drivers know this and we prepare them for it so that they can be of service to you even in the most awkward of parking lots or streets. We believe this value added service is worth it because it will decrease the amount of stress you have when you do need a towing service. Not to mention, their knowledge will help complete the towing service in a faster manner so you can get back on the road as soon as possible. Our operation operates 24 hours a day, 7 days a week, 365 days a year to make sure you are covered regardless of towing emergency. Our professionals are here to answer the phones around the clock to serve you with the best and most affordable emergency towing service around. No one likes having to get towed, so you might as well go with the safest and most affordable service around when you find yourself in need of a tow. It can be difficult finding an affordable tow truck in Chula Vista or all of San Diego County that offers the correct tools to perform a wide array of towing jobs in a safe manner without damaging your vehicle. Our towing experts have years of experience operating within and around the greater Chula Vista and all of San Diego area. 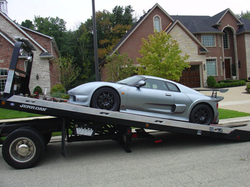 When it comes to finding a reliable provider for towing services, we are your number one choice California. Our field towing professionals and technicians are highly educated and highly skilled individuals that offer a premium service at an affordable cost to make sure your vehicle is safely towed and cared for whether it is an emergency or otherwise. 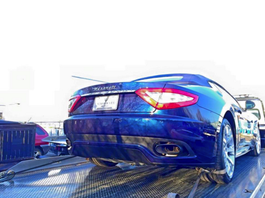 We use only top-notch equipment to tow your vehicle, always ensuring that it is well maintained. Because of our attention to detail, we can ensure that your vehicle is towed safely and without incident to the destination you choose. We got you covered no matter the situation! Our towing service is just a call away. For more detail as to what we can offer you and anyone else in the greater Chula Vista area, here is a list briefly explaining our various towing services and the benefits that come with hiring our modern fleet to aid you in your time of need. 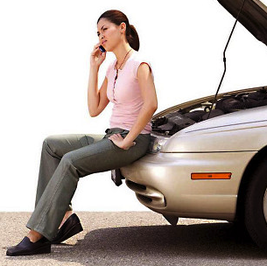 Don't get caught in a rut, call us to get you back on the road. ​Trust Chula Vista's Best Towing Professionals to the job done right the first time San Diego. ​PLEASE DO NOT CONTACT US FOR MARKETING/SOLICITATION. Copyright 2019 | Chula Vista's Best Towing Company | All rights reserved.